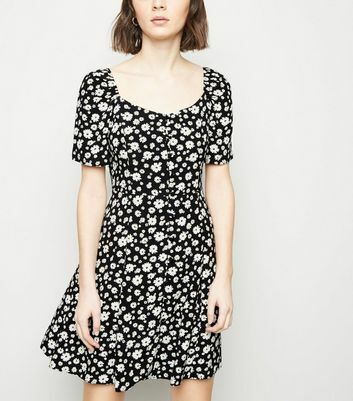 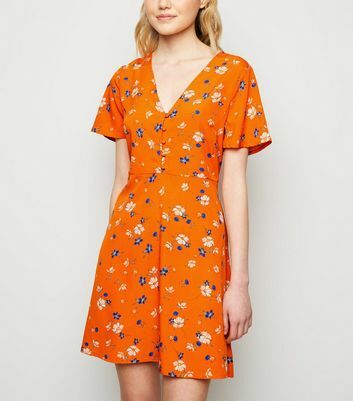 For festival chic that is totally Instagrammable, look to our women's floral dresses. 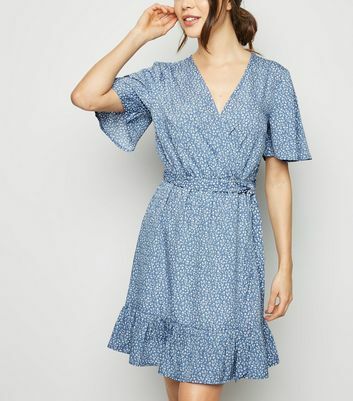 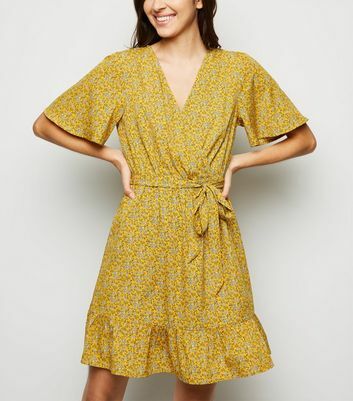 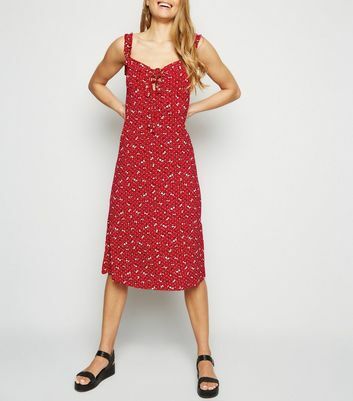 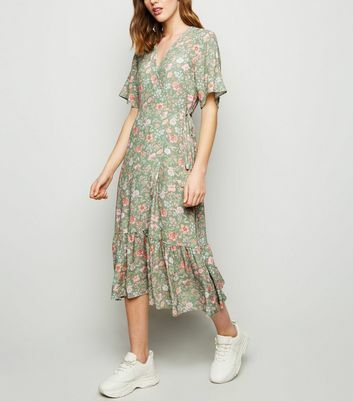 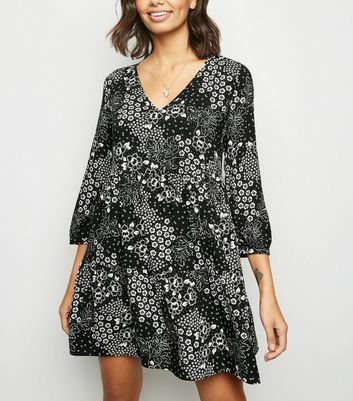 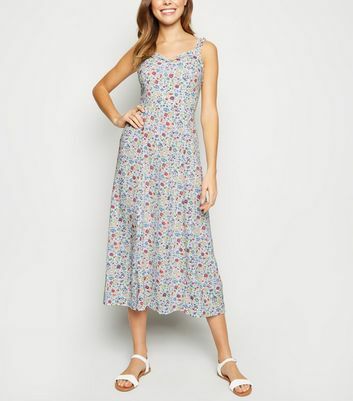 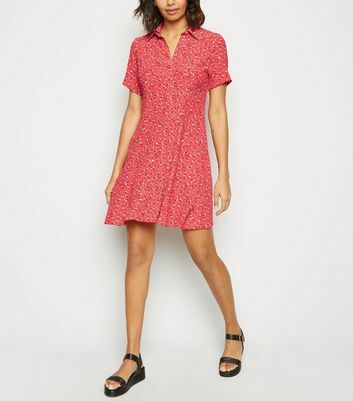 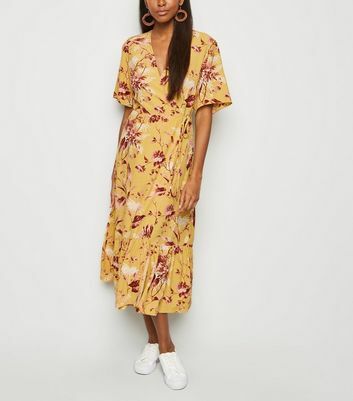 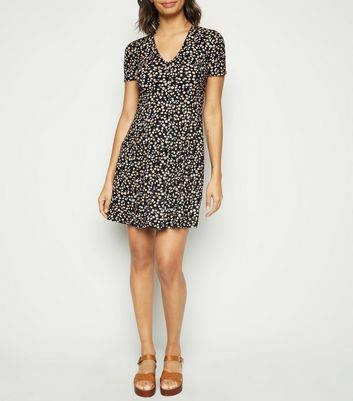 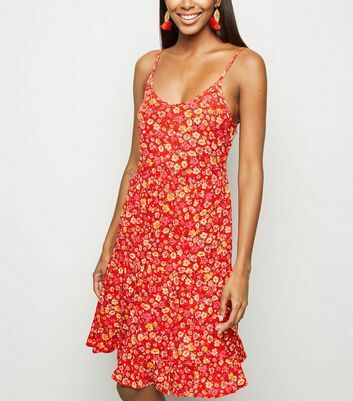 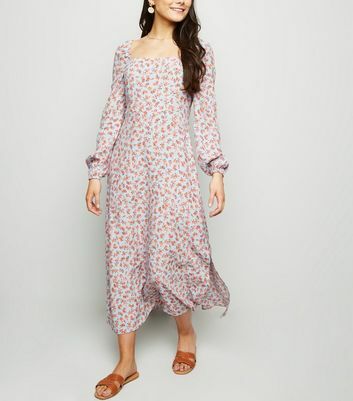 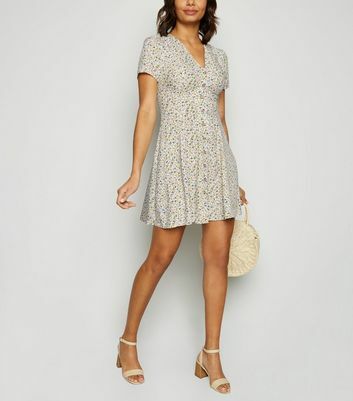 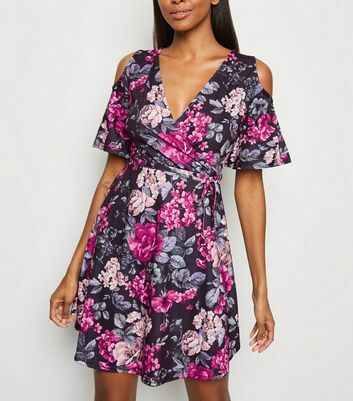 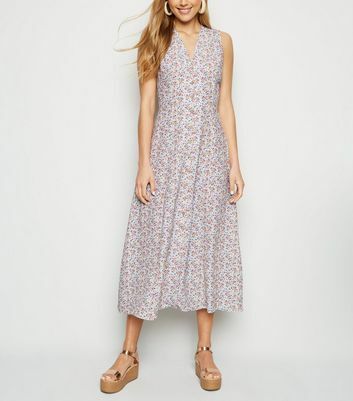 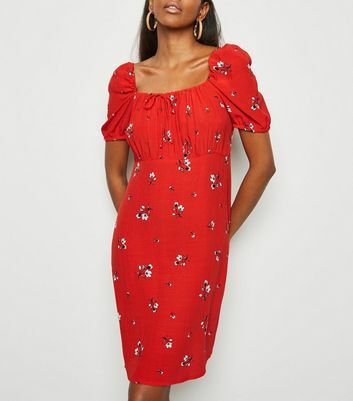 Decorated in bold floral prints, our skater, wrap-front and tunic dresses for women will become a staple in your wardrobe. 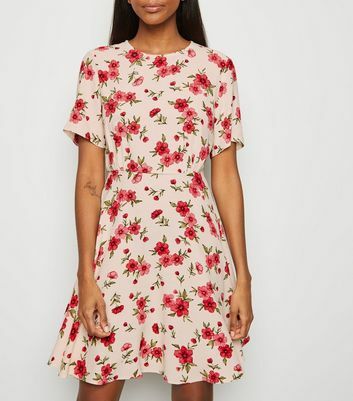 Transform your floral dress from a daytime look to night-time chic by teaming it up with a denim jacket and heeled chelsea boots.